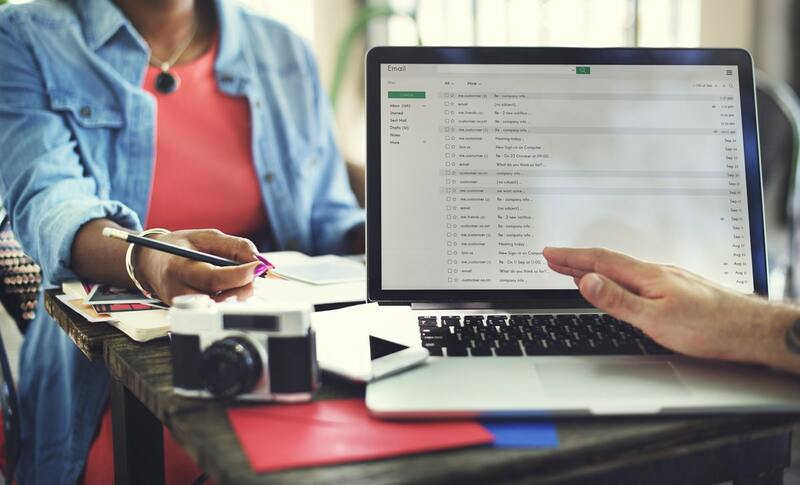 If you’re already familiar with email marketing, you probably know that it can be a low-cost, yet powerful method to engage with your audience – especially when you run a website or a blog. Nonetheless, you need a proper plan on how to build an email list first, and then engage your subscribers once you have them. 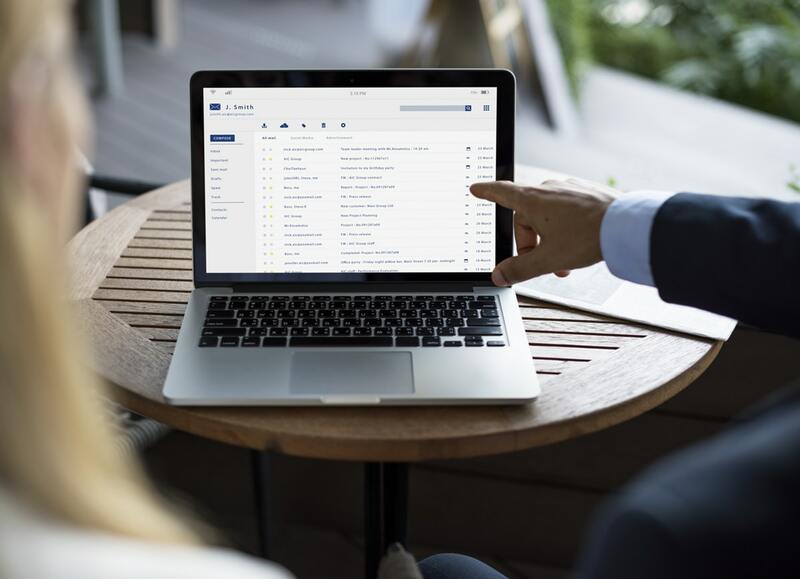 If that sounds like something that might interest you, keep on reading to find out more about effective email list building. 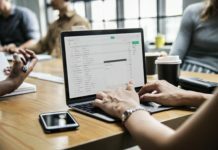 Why should you build an email list in the first place? Because being in touch with those who are actually interested in your content can bring you a lot of benefits (and save you a lot of effort and money at the same time). Actually, email marketing can be extremely effective when it comes to creating deeper relationships with your audience and keeping them engaged for a long time, without restraining your budget. It can work magic, provided that you own a proper email list. Usually, the number of subscribers depends on how engaging the content on your website is. If it’s interesting enough, it’s often the main incentive for the visitors to sign up for your newsletter and agree to receive messages from you. Before that happens, though, you should take care of the design and intuitiveness of your site. If you aim to acquire more newsletter subscribers, make sure it’s clear when benefits they can get out of signing up for your email list. Also, think of a relevant and catchy Call-to-Action, that will encourage your visitors to turn into subscribers. What else can you take advantage of when it comes to email list building? – Implement timed pop-ups or slide-ins on your website – the more customized and inventive, the better. Actually, only then they won’t be found irritating and can really make a difference in terms of getting visitors to sign up for your newsletter. – Get active on social networks, including Quora. You can simply spread the word about your newsletter (or benefits of signing up, to be precise) on Facebook, LinkedIn, Twitter, or any other platform – depending on your target group, as well as your popularity within these channels. Once you’re at it, you may want to check Quora out – it’s a popular Q&A site that allows you to join the discussion, answer relevant questions and link back to your website (or directly to a landing page with a signup form). – Come up with a lead magnet and gate your premium content. Having interesting content on your website is one thing – but creating a relevant asset and giving it out in exchange for subscription is another (even more engaging!) way to build an email list. Whatever this asset may be, make sure your visitors will find it valuable. – Organise a webinar. Events can be great lead magnets as well, especially if they can be joined for free. If people are willing to “attend”, they have to provide their email addresses, which will be added to your email list. – Use so-called “content lockers”. Give access to only a part of what you actually have in store – the rest of it, then, will be available once the users leave their email addresses. There are many more approaches to email list building. No matter which one you choose, though, don’t try to buy email lists from other sources. Interestingly enough, it’s still a method used by many businesses out there. In reality, however, it makes very little sense. The majority of contacts you would acquire that way would not only be not interested in what you have to say but also unresponsive to your email marketing efforts. 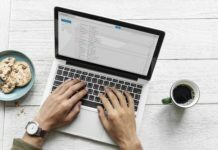 Basically, you won’t be able to engage them properly – and that’s precisely why building an email list from scratch (not to mention legitimately) is worth the effort. The truth is that not only email list building is an important task when it comes to email marketing efforts. The messages that are sent out are equally important (or even more so). Whenever you prepare a campaign, most likely your aim is to encourage its recipients to open the email and perform a specific action (visiting a site or responding to the message, for example). These are usually the signs of engagement you should keep an eye on. In order to make that happen, though, you have to think both the content and the design of your campaign through. Here are some ideas on how to engage your subscribers properly. Segment your email list. Actually, segmentation is one of the basic tasks in marketing in general. Nonetheless, when it comes to email marketing, it makes even more sense. By targeting the right people at the right time, with the right message – you can engage with them more easily. Especially if you send out emails that are related to the interests of each subscriber. Customize your messages. Once you segment your email list, it’s time to think of content that will be interesting to each group of subscribers you have defined. Don’t forget about giving “a personal touch” to these emails as well. Basically, you want to make your subscribers feel special – and the more you are able to personalize your emails, the better. Take care of the design. Preparing a well-written message is one thing, but designing it nicely is a completely different story. If your email is plain and boring, it won’t attract much attention. Proper design and nice visuals can basically make it or break it when it comes to inviting the recipient to perform the specific action you want from them. Don’t forget that the email should display properly no matter the screen it’s viewed on – in this case, responsive design becomes essential. Craft the subject line carefully. That’s right – writing a good subject line is almost an art. Why is that? Because you’re not the only person that is trying to reach out to your subscribers. If they receive many promotional emails every day, there’s no way they will open each of them. This amount of competition basically requires catchy subject lines. Think of the emails you tend to open and take it from there. In general, the subject should be intriguing, yet short and concise. Identify the best sending frequency. Speaking of personalization, though, you should not only aim to customize the whole message, but also the sending times and frequency. Make no mistake – this comes from understanding your audience as well. Still, the only way to know exactly when and how frequent you should send out your campaigns is by testing different options and analyzing the results (or asking directly). Keep an eye on inactive subscribers. Every subscriber will react differently to your messages. There will even be some recipient who won’t react at all, for various reasons. If that continues, don’t just erase them after some time. You should target them with separate, personalized messages instead. Try to find out why these subscribers are no longer active (if they ever were in the first place) and take the initiative. Of course, it’s normal that you will lose some emails from your list after a while. Don’t get discouraged, though! 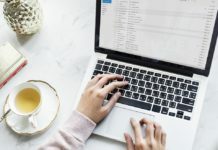 You only get one chance to make a first impression – and this rule applies not only to building an email list, but also engaging your subscribers. Once a visitor lands on your website, it has to be appealing enough for them in order to subscribe to your newsletter and keep on receiving more content from you. 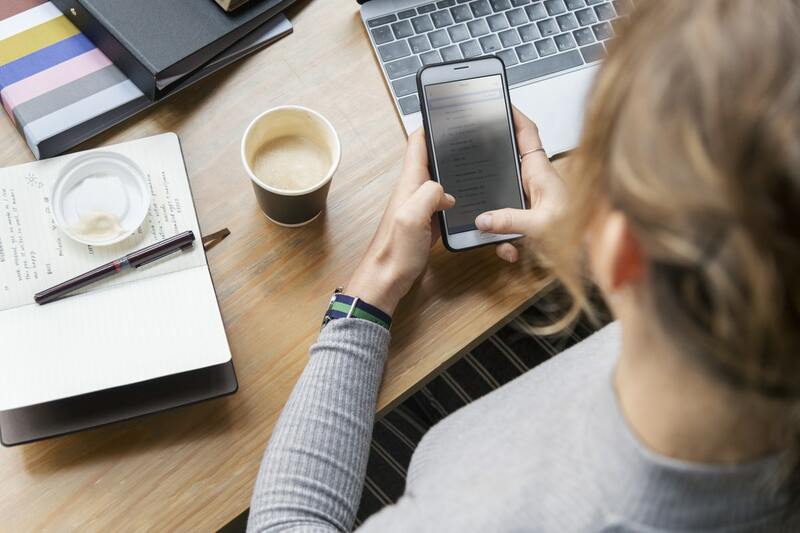 Still, encouraging the visitors to leave their emails is not as difficult as it might seem – but engaging with subscribers properly can surely give you a headache at times. Basically, it all starts with the first message you send out. If you don’t get creative at this point, you may quickly lose the interest of your audience. There’s no one-size-fits-all way to engage all your subscribers, but dividing the whole list into specific groups will definitely help to get to know your audience better and tailor the messages to their needs and preferences. In order to store your email list, segment it properly, send out targeted campaigns and then measure their effectiveness, you will need a proper email marketing tool, though. Rightfully so, as email marketing tools can not only help you create, test, monitor and optimize your messages. In fact, a good email marketing tool is able to automate a lot of tasks that you need to perform in order to take full advantage of the email list you’ve built so carefully. Plus, there’s usually a great variety of templates available, that will make it easier for you to draft well-designed emails. Check out MailerLite or OutreachPlus, for example. 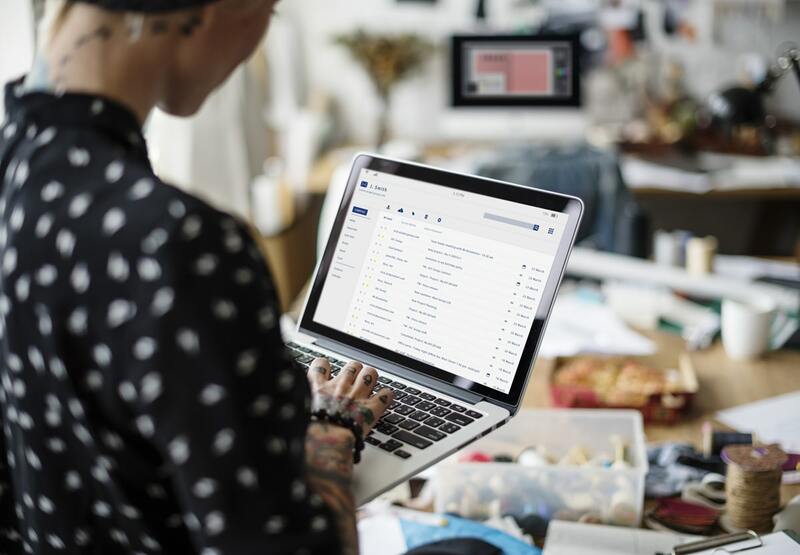 You can easily send personalised e-mails on a scale, track the results of your campaigns, and even influence the acquisition of new potential customers. Still, there are many more to choose from – and we’ve already mentioned that here, on Bloggers.tips. Is it all really worth the effort, then? Definitely. Let’s be honest – the effort is not that huge, and you can get a lot in return. Even though email marketing is one of the oldest tactics to engage your audience, it’s also effective and relatively cheap. You can easily turn your visitors into subscribers and keep in touch with them, even long after they leave your website. To make the most of your email list, though, you should not only think of getting more subscribers but also engaging them properly. Above all, make sure you know how to write and design an email that won’t be treated as spam. In fact, anyone who is sending an email campaign should put a lot more thought into creating engaging and well-designed messages. 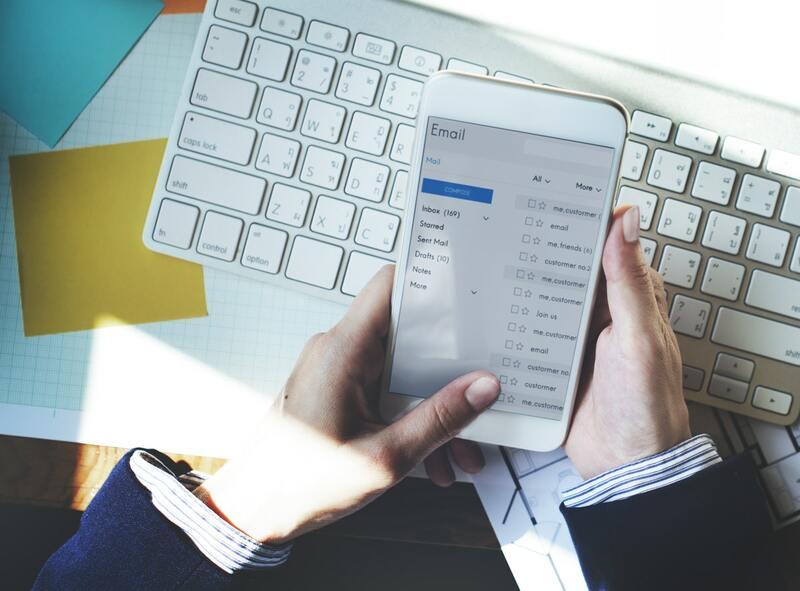 If you forget to do so (or simply decide not to), your subscribers may eventually leave or simply ignore your emails for a long period of time. Don’t worry, you don’t need any advanced email marketing or graphic design skills to create good campaigns. A proper strategy combined with a powerful tool can make it much easier for you. Hope you will find it useful! Next articleHow to write a blog post?